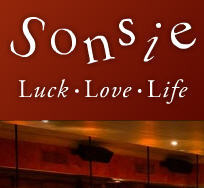 Enjoy drinks and light fare at Sonsie's with fellow Meetcha members! Eclectic international cuisine in the Back Bay, Boston. Reserve your spot now! Who will you spot here? Brady? Marky-Mark? Matt Damon? Who knows? !